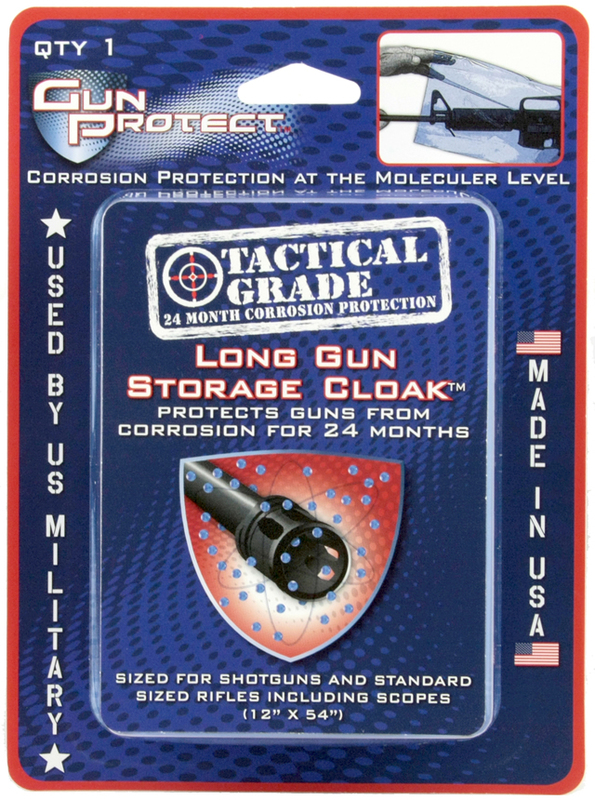 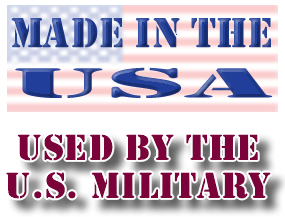 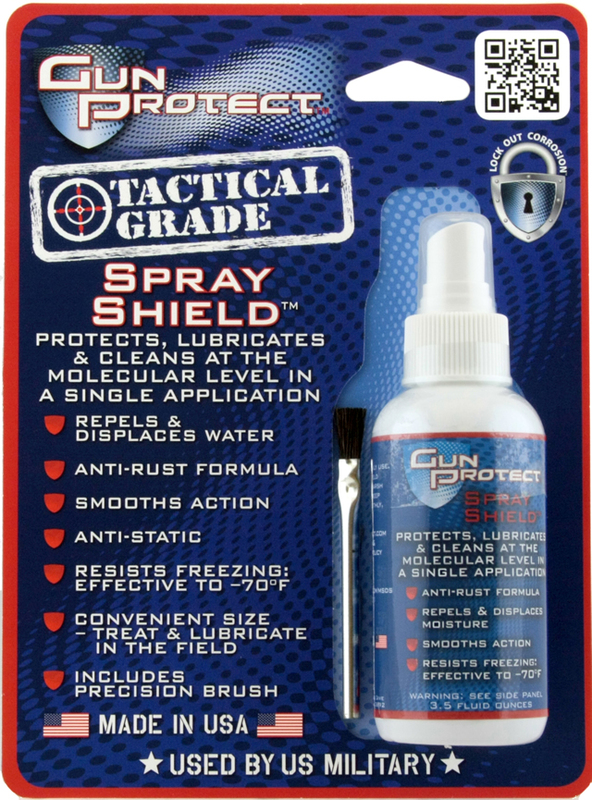 Treated with Spray Shield, the Tactical Weapon Wipes clean and protect your guns from corrosion. 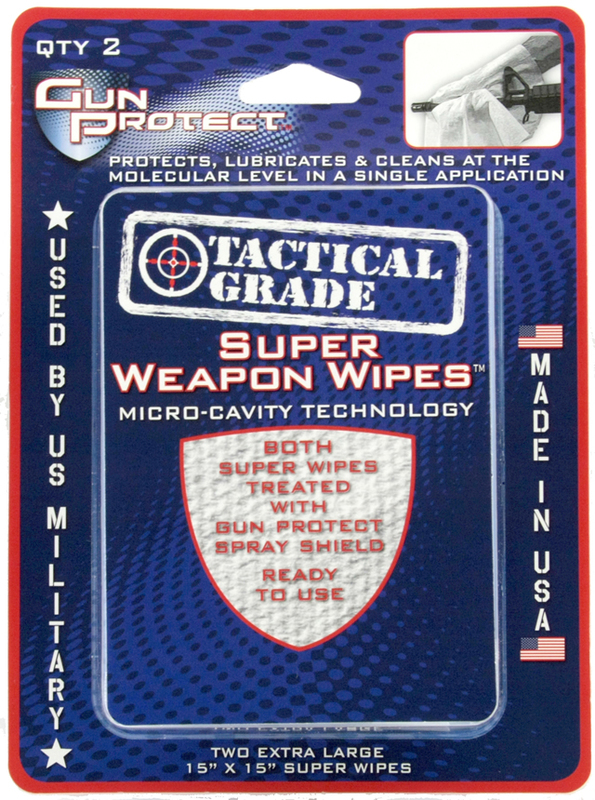 The Tactical Weapon Wipe is virtually lint free with 256 micro-cavities per square inch. 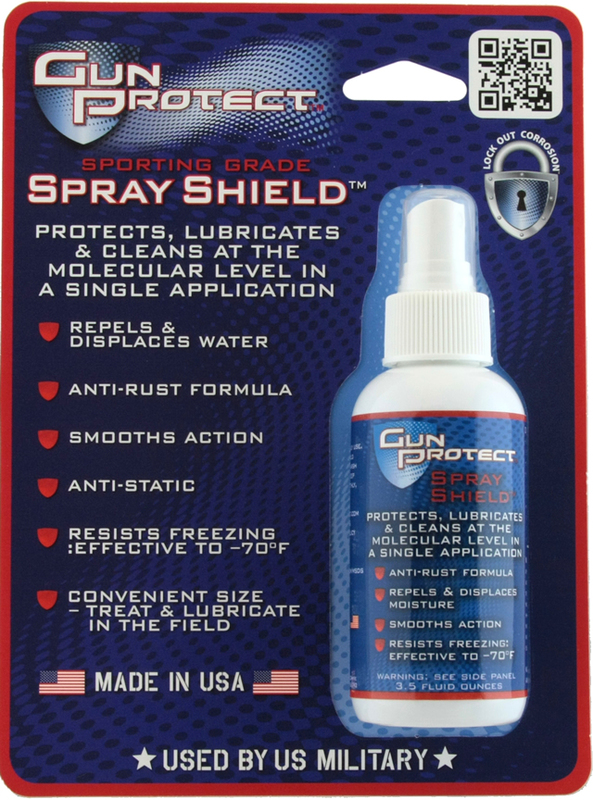 Micro-cavity technology spreads cleaning solutions thoroughly while lifting impurities. 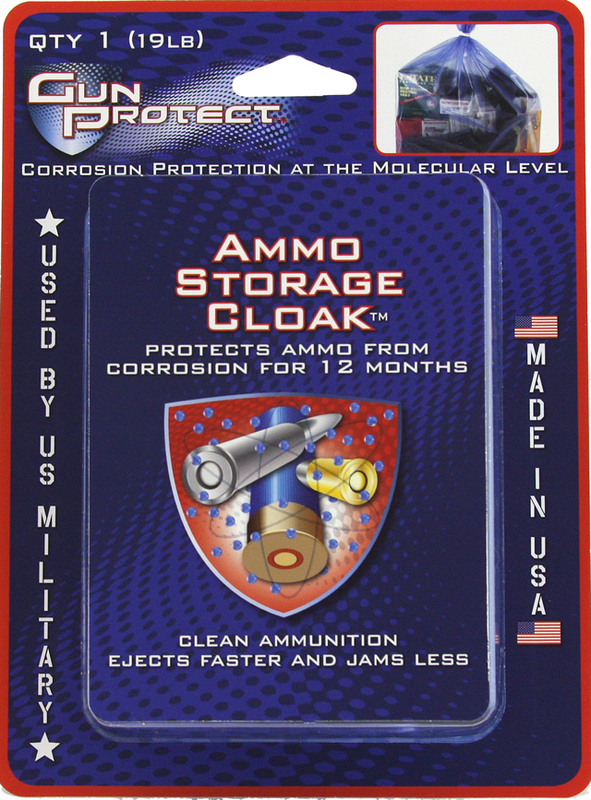 After use, place in plastic bag for reuse later. 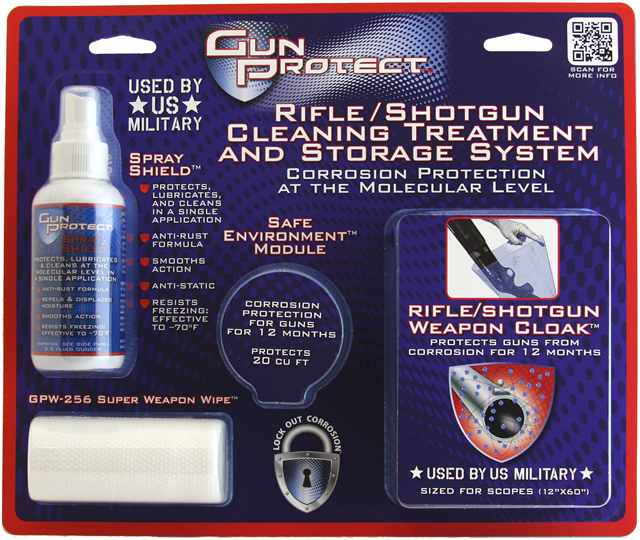 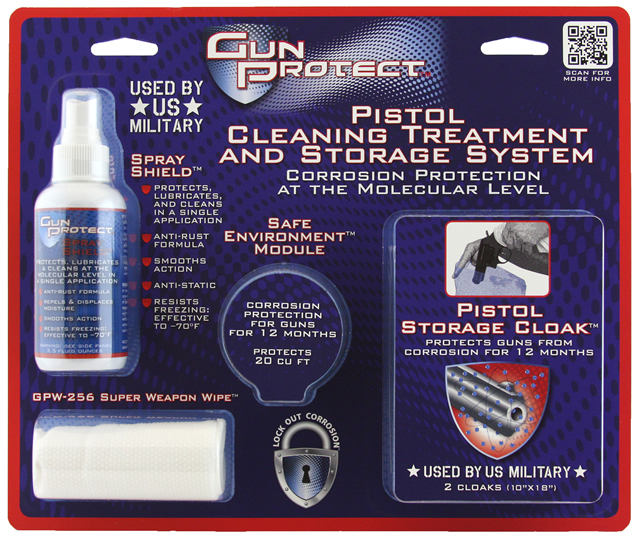 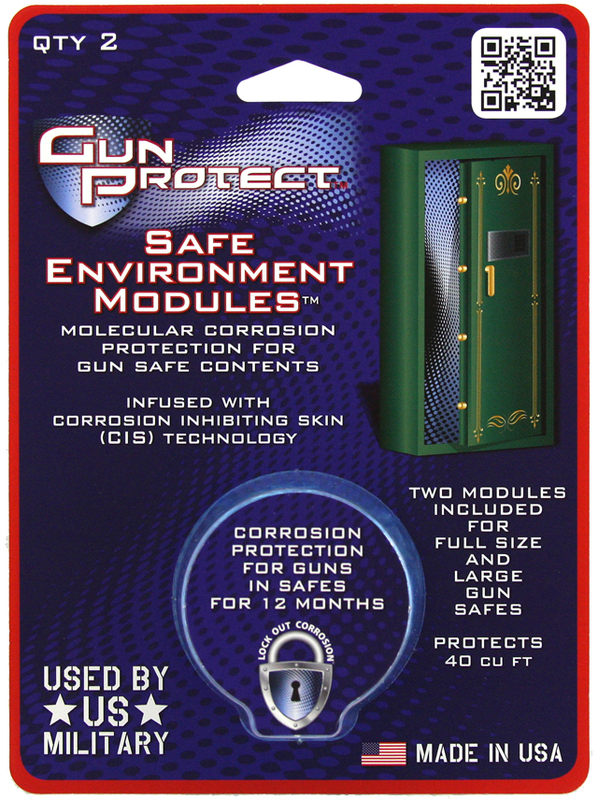 Gun Protect Weapon Wipes can be used full size or cut into smaller sizes for multiple uses. 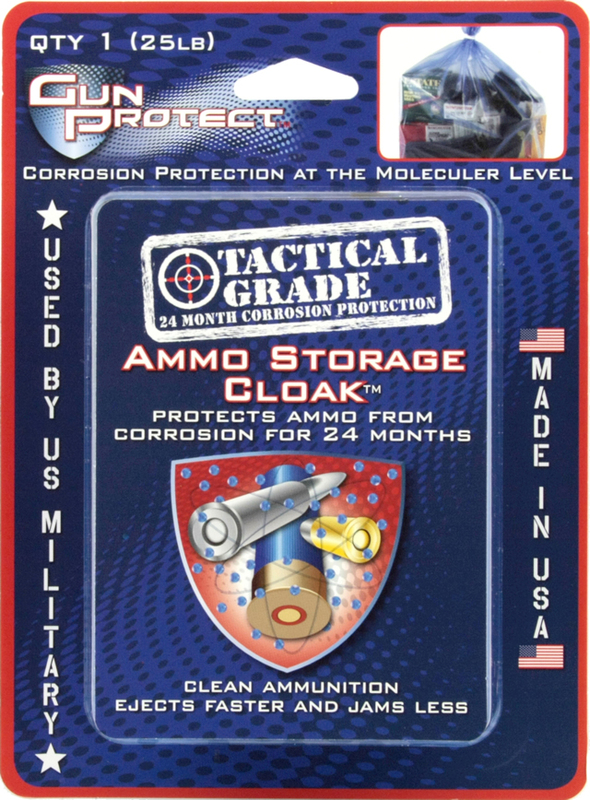 Note also that even small amounts of different chemical solutions should never be mixed or stored together. 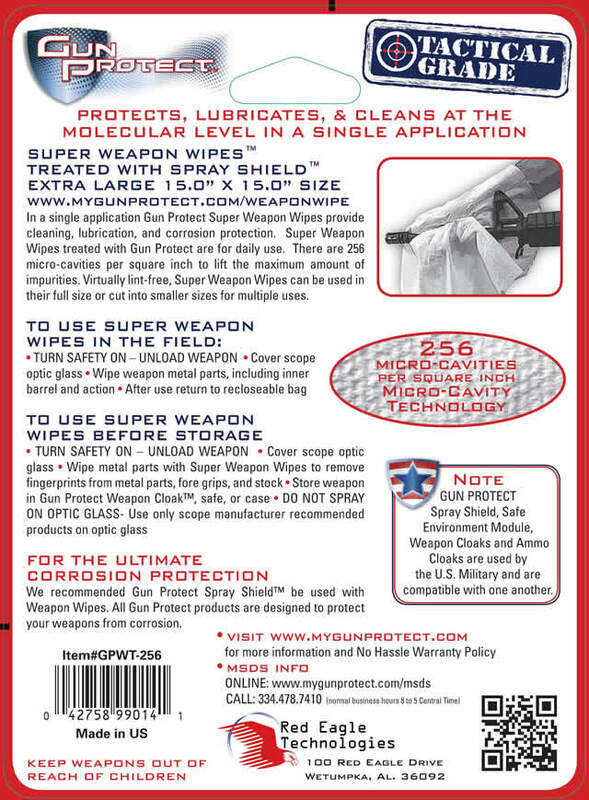 Two Weapon Wipes treated with Spray Shield are included in pack.